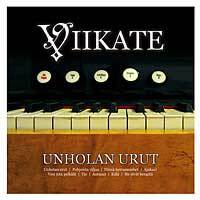 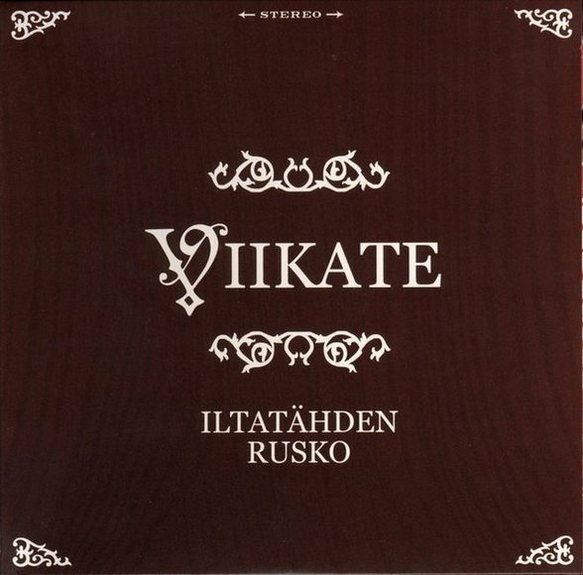 Viikate (English: "The Scythe") is a Finnish heavy metal rock band, formed in 1996. 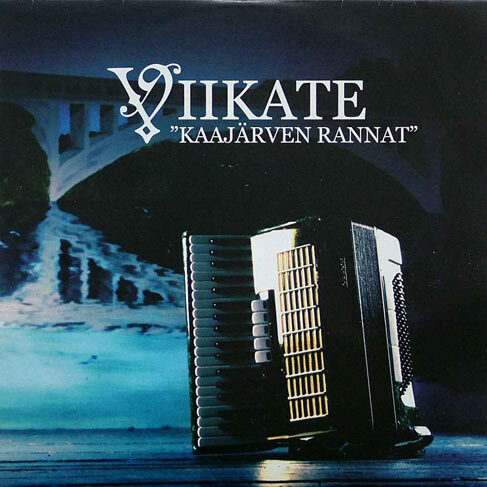 It is known for its melancholy lyrics, drawing inspiration from Finnish romance movies of the 1950s and Finnish singers of the era, including Reino Helismaa. 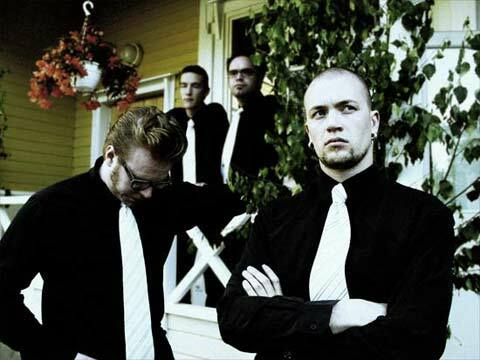 Their style has been variously described as "Helismaa-metal," "wire metal," and "death songs." 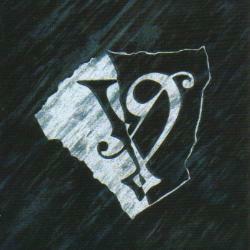 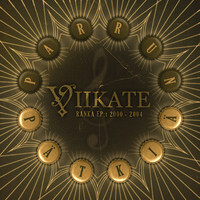 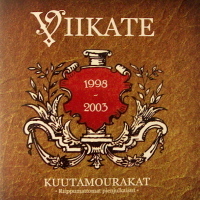 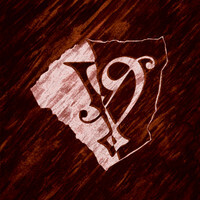 The band began with Kaarle and Simeoni Viikate who remained the only members of the band until 2005, when Arvo and Ervo joined. 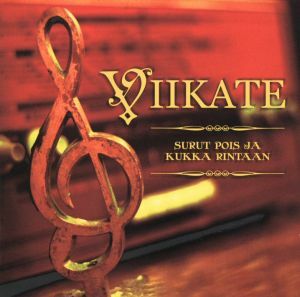 The band's most well-known hits are "Ei ole ketään kelle soittaa" (There's no one to call), "Leimu" (Flame), and "Pohjoista Viljaa" (Northern Crops).